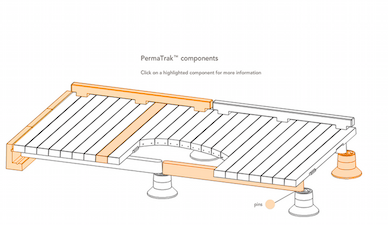 The boardwalks at McAlpine Creek were the first PermaTrak projects in Charlotte, and were part of the repair solution to a truss bridge crossing over McAlpine Creek that was initially installed too low. 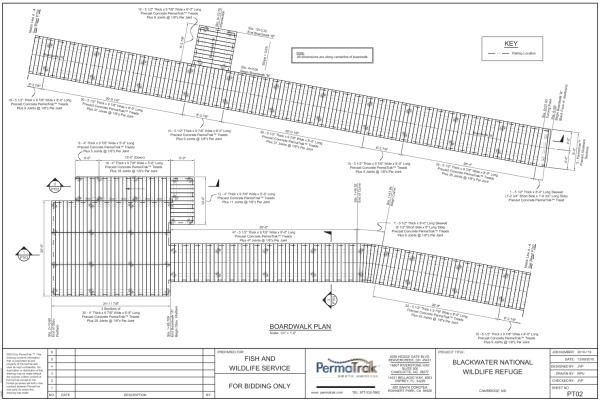 By elevating the new crossing five feet, stream capacity was increased and debris was allowed to flow freely beneath the boardwalk. 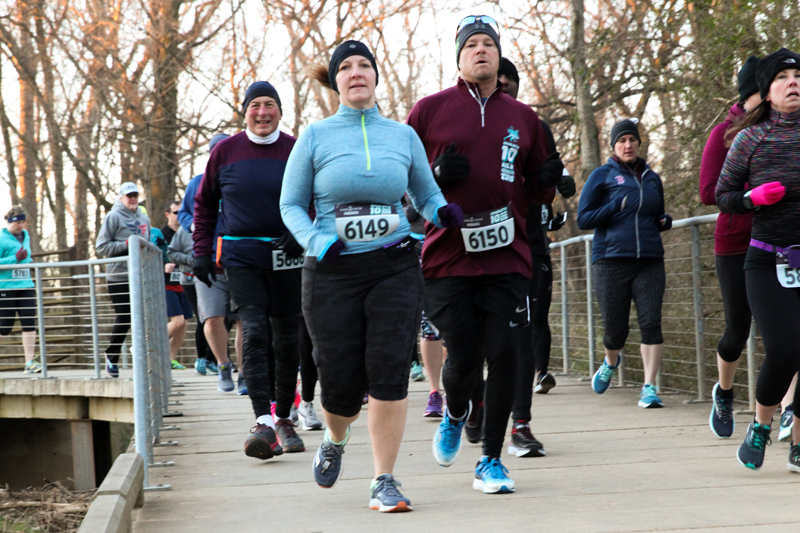 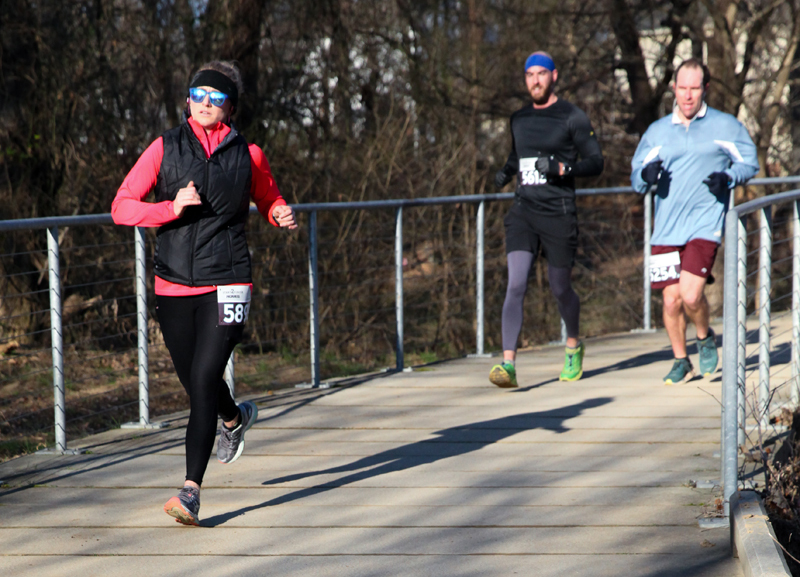 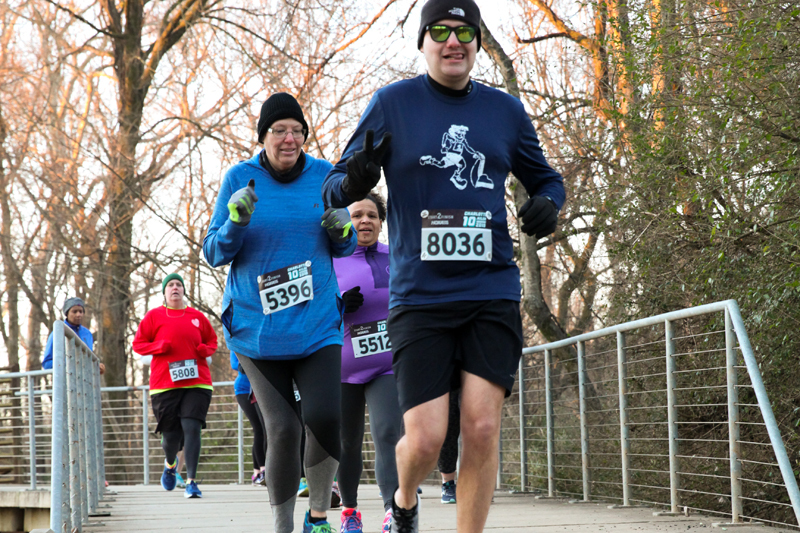 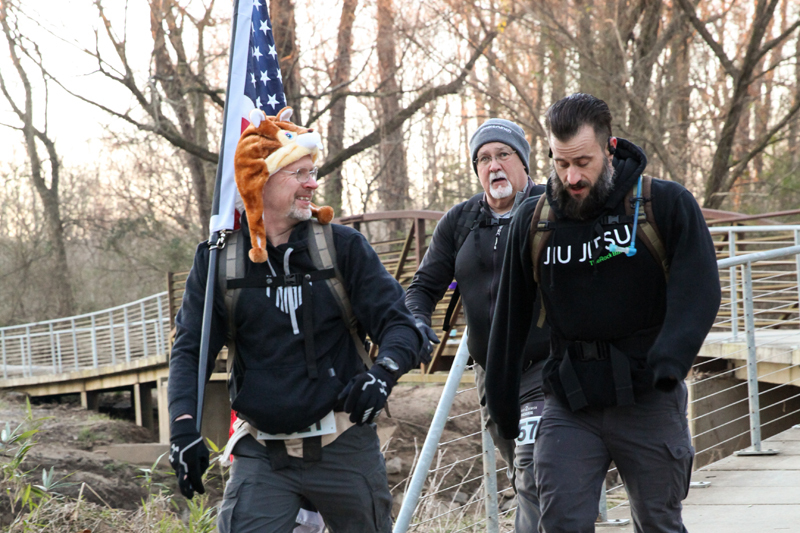 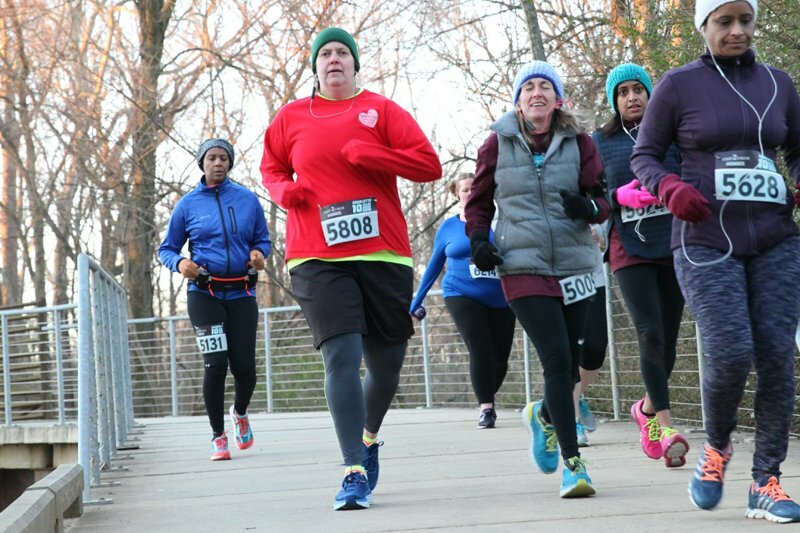 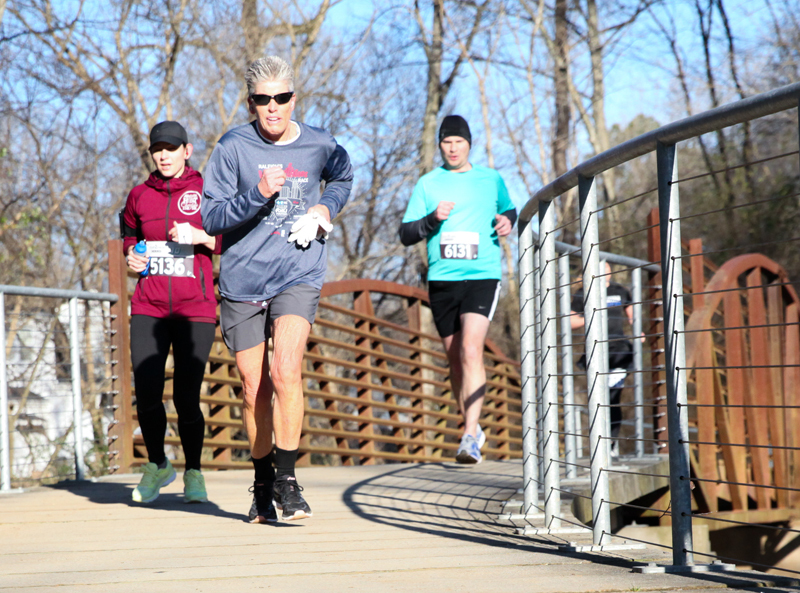 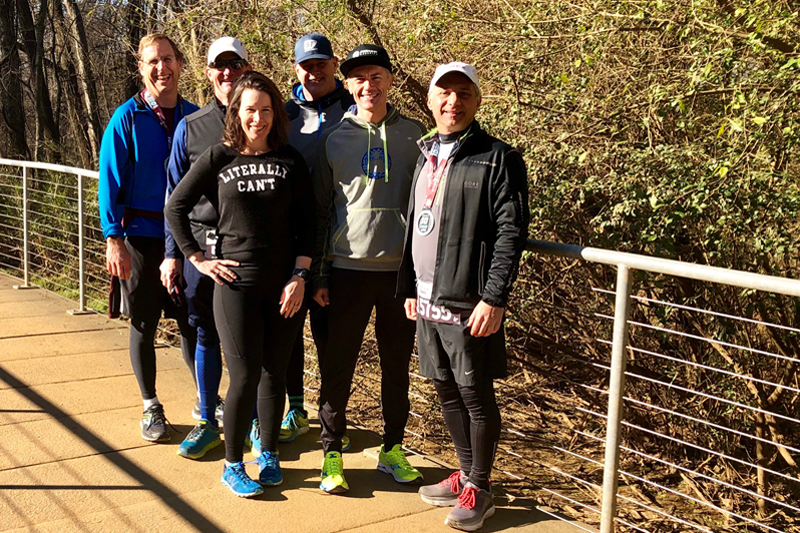 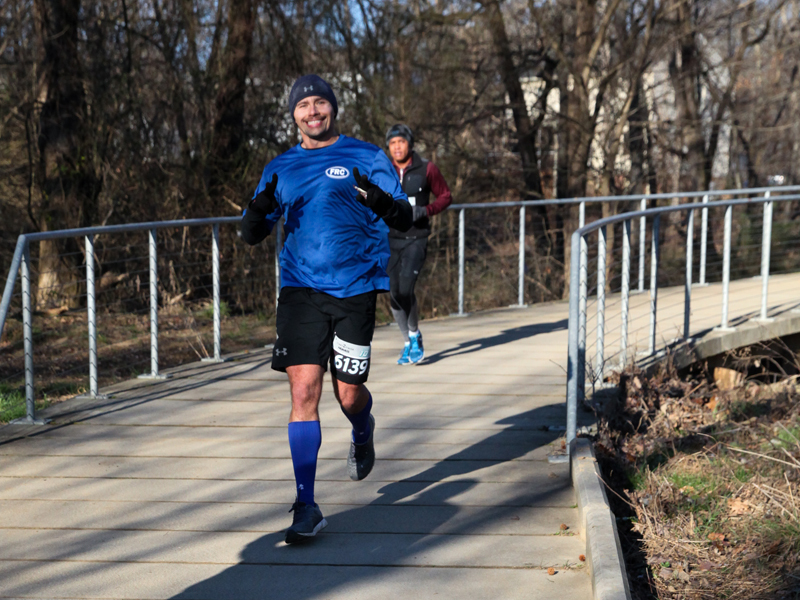 Enjoy the photos from the race below - we even captured our President, Jason Philbin, on the trail!